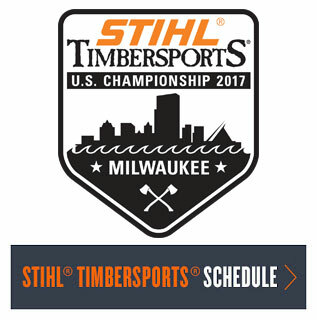 Note from STIHL: We are pleased to announce that we are sponsoring two scholarships for business owners to attend the Go Local, Grow Local conference in Minneapolis, May 8-11, 2014. To be considered, fill out this brief form by Wednesday, April 9; winners will be announced April 15. (Seven meals are included; travel and lodging are the responsibility of participants.) STIHL is proud to team with AMIBA to spread many great resources that are helping local independent businesses thrive in the face of ever-greater challenges. people implement grassroots initiatives to support community-based businesses, build local wealth and prevent the loss of independent businesses. While AMIBA made its name providing comprehensive support for communities seeking to execute high-impact "buy local" campaigns, they also help communities develop cooperative branding, group purchasing and other activities to help independent businesses gain economies of scale and compete successfully. designed to give participants actionable ideas and the tools needed to implement them in their business or community. Featured speakers include Michael Shuman, author of The Small Mart Revolution: How Local Businesses Are Beating the Global Competition; Becky McCray of the popular Small Biz Survival blog and Jeff Milchen, AMIBA's co-founder and author of "Building Buy Local Campaigns that Shift Culture and Spending" (now freely available in pdf format). 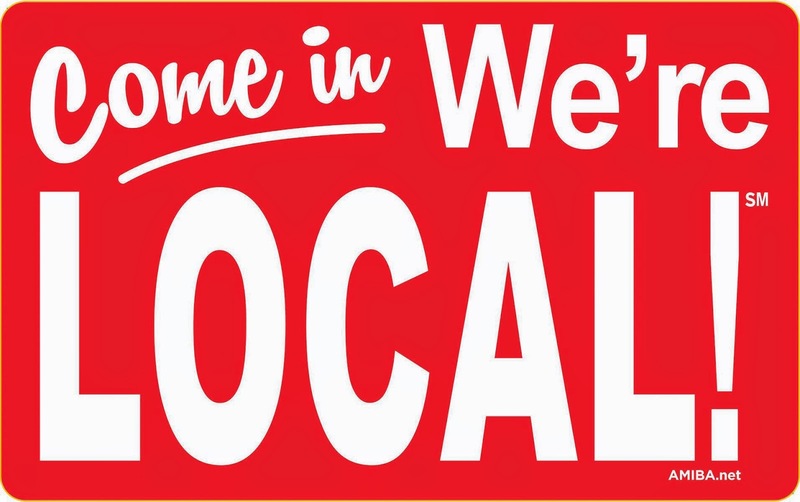 · Developing an effective "buy local" campaign or Independent Business Alliance; and much more. If you're not free to travel at that time, consider arranging a local presentation and workshop for your own community. 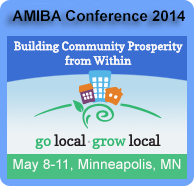 Uniquely, all AMIBA's workshops are led by people with years of experience actually organizing local Alliances and assisting many more communities since to implement pro-local business initiatives. AMIBA exists to promote the prosperity of independent businesses by providing resources and guidance in building and strengthening “buy local” initiatives in local communities across the country. Please contact us to discuss how we can help your community. These window decals are two of many ready-to-use "buy local" materials for business owners available from AMIBA.